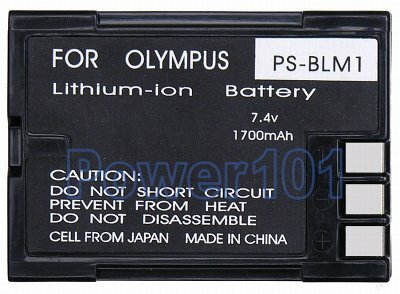 The only choice for Olympus pro cameras: Olympus CAMedia C-5060, C-7070, C-8080, Olympus E-1, EVolt E-300, E-330, E-500, E-510. If you have a different camera, please check our camera compatibility list to find which battery you need. 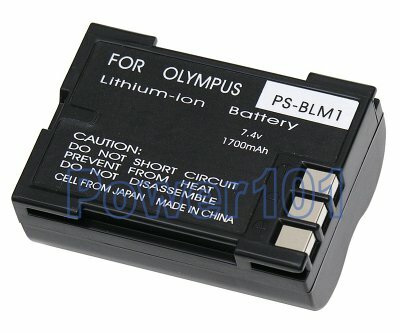 This battery can be charged by any standard charger compatible with Olympus PS-BLM1, such as the charger that comes with your camera.